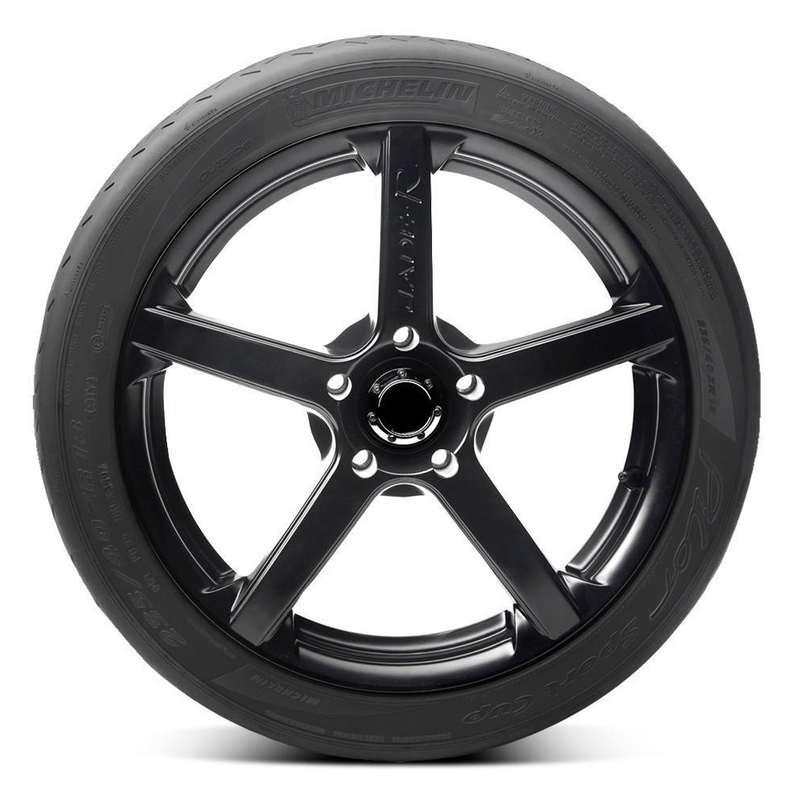 The Michelin Pilot Sport Cup is a Specialty Ultra High Performance Sport tire. 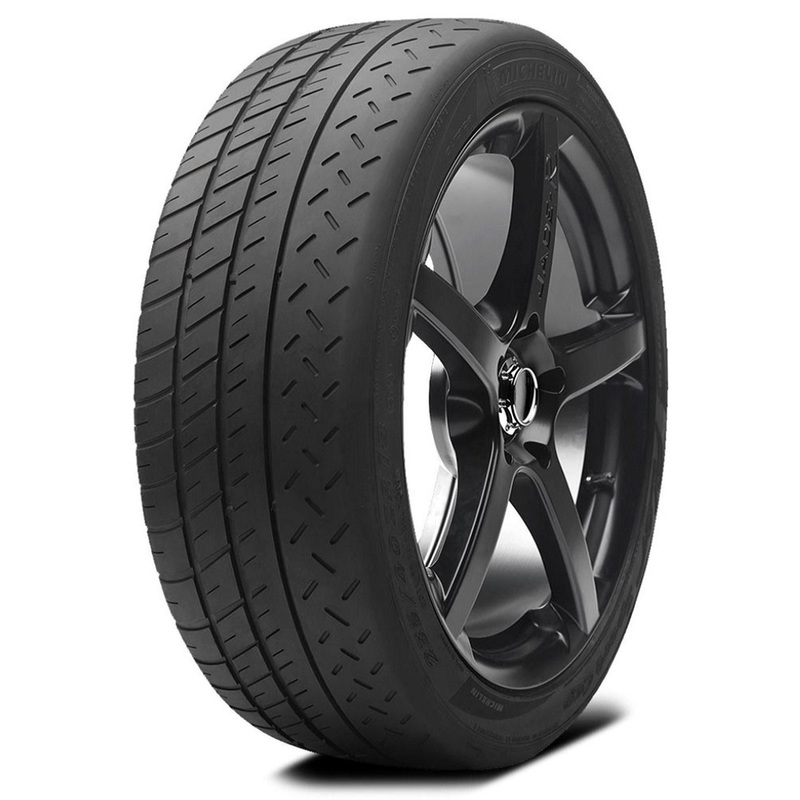 <p>Pilot Sport Cup uses racing-inspired tread pattern and compound to deliver powerful wet and dry performance, incredible cornering abilities, and quick steering response. 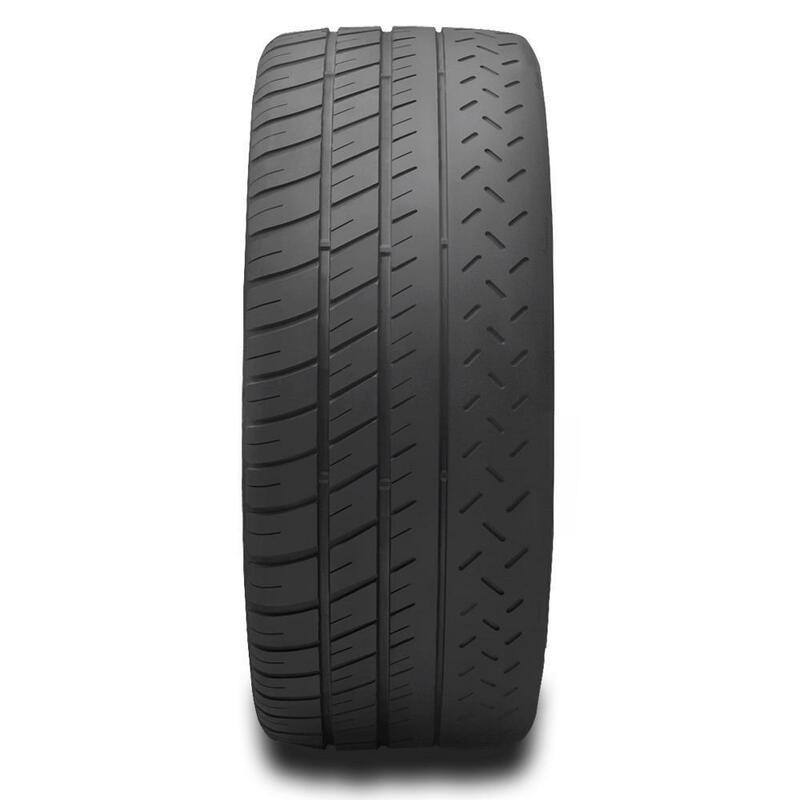 <p>Pilot Sport Cup has high-tensile steel cords and polyamide belt package offers support for the tread and crown areas, enhancing cornering and steering response.